Our Holiday Food Drive is Underway! We have a tradition here at Oxford that supports our whole community: the Oxford Holiday Food Drive. Every December, we provide baskets to approximately twenty families in the Oxford community for a special holiday meal. We can’t do this without your help. 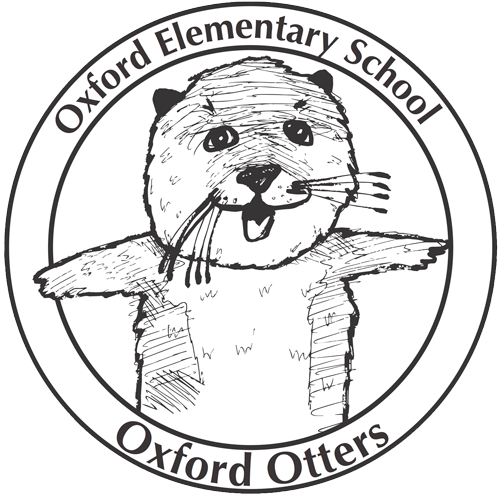 Please make a donation—no matter what amount—by sending cash or a check made out to Oxford PTA in an envelope marked “Holiday Meal Baskets.” Give this to your child’s teacher or leave your donation in the collection box in the school office. 34 in One Class? Board Mtg 12/10!